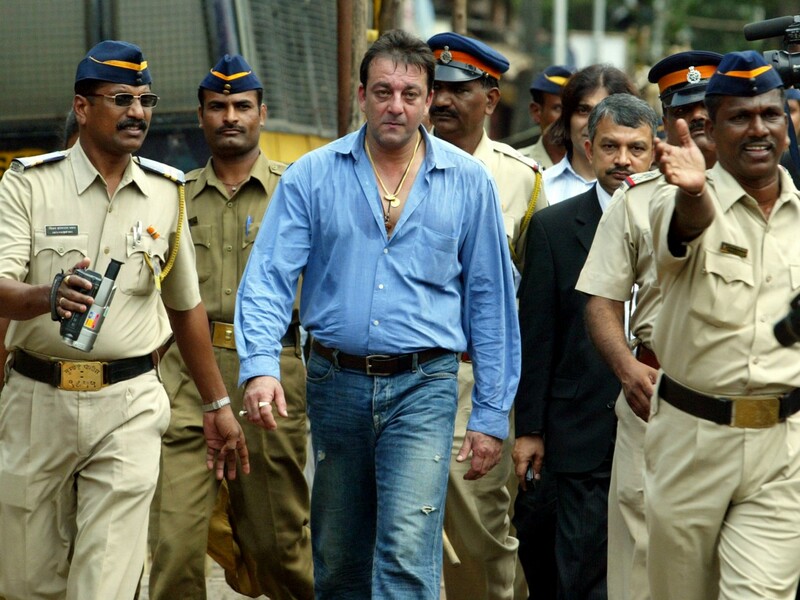 Sanjay Dutt, who is facing a long jail term, has been given a month on humanitarian grounds to surrender himself to the Mumbai Police. He still has three and a half years to serve in jail in connection with the 1993 Mumbai blasts. The actor is in the idle of completing his hectic filming schedule because he had promised the makers of the three or four pending projects that he would not allow their projects to be shelved because of him. Sanjay is working around the clock to meet the deadlines and obligations. Sanjay was convicted by the TDA for illegal possession of guns that were part of the consignment that were brought in to be used during the blasts in Mumbai back in 1993. Over 275 lives were lost in this deadly blast and well over 700 people were injured but he was set free. With just three weeks to complete all these obligations, it is still questionable whether Dutt will surrender himself and finish off the jail term. His family and friends are trying their very best to get him out of this but the general public outcry is that just because he is a privileged actor nothing will happen to him. Only time will tell! 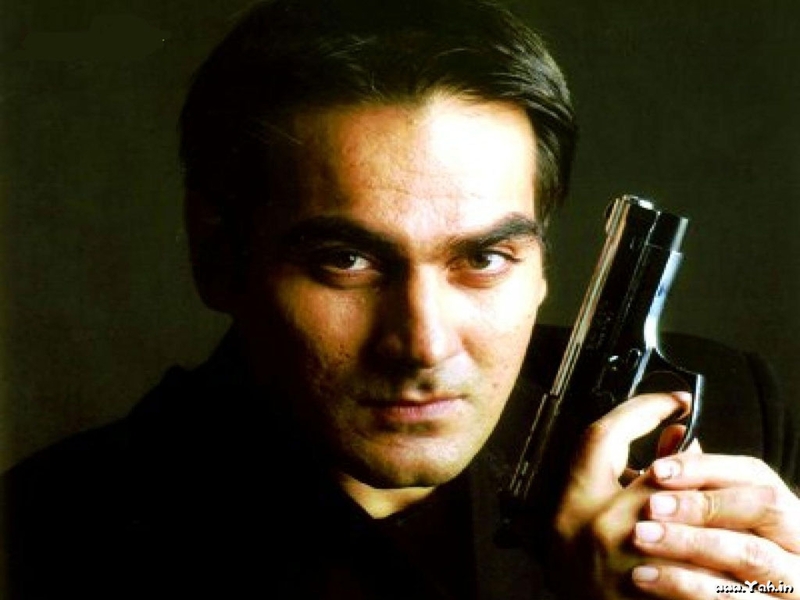 ARBAAZ KHAN DOES HAVE A FUNNY BONE! 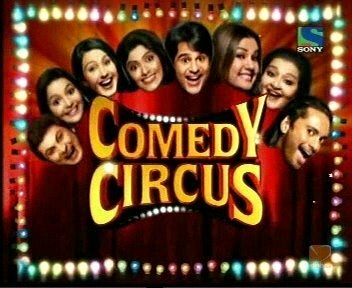 We’ve always seen Arbaaz Khan in rather serious roles or roles that lean towards a negative side but now Salman Khan’s brother is all set to prove he has a funny bone too as a judge in Sony TV’s Comedy Circus. At present, his other brother Sohail Khan is the judge alongside Archana Puran Singh but Arbaaz will now be replacing his brother in the upcoming next season. This is going to be the 16th season of this very popular comedy show that showcases India’s best comics doing their thing. “The show gives an opportunity to let people know me and get a glimpse of me. Maybe there is some amount of seriousness attached to my personality – no nonsense type, who does grey roles. “TV is something where you can’t escape. If you are not playing a character, then your personality will come across. How real is he? What are the things he talks about? They can form a different opinion about me post the show,” he added. Here’s looking forward to catching up with this serious actor’s funny side! Aamir Khan’s TV show, Satyamev Jayate, has had a huge impact all over India and abroad too. With hard-hitting topics, which are usually met with denial or swept under the carpet and totally ignored, Aamir has made people sit up and talk notice of all the social issues affecting society. Not only social issues, the programme has also tackled many political issues. The actor features on one of the seven special edition covers of Time which has had international icons like Barack Obama, Michelle Obama, Pope Francis, Yahoo CEO Marissa Mayer, Jay-Z, Sheryly Sandberg, Malala Yousafzai, Aung San Suu Kyi, Daniel Day-Lewis, Justin Timberlake, Kate Middleton, Jennifer Lawrence and Steven Spielberg grace the cover too. 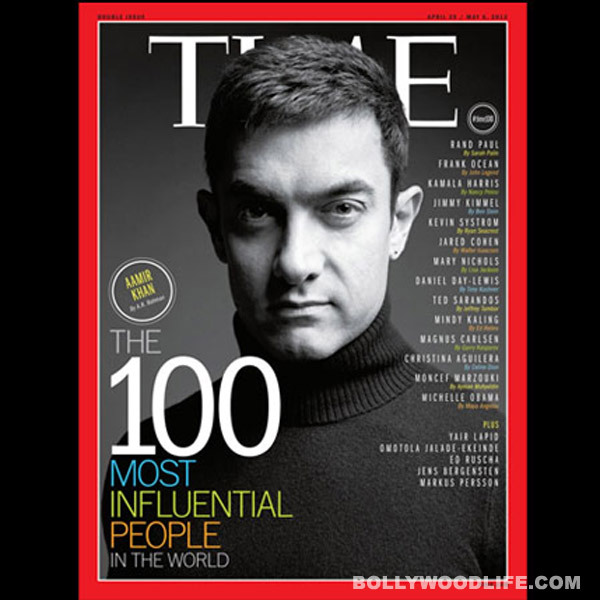 Raising these issues has given Aamir not just the description of a film star but that of an activist too, and this is not the first time that he has featured on the cover of Time magazine. He was on it in 2012 too for breaking the Bollywood mould and tackling India’s social evil.